Two more days of #AprilBlogADay. 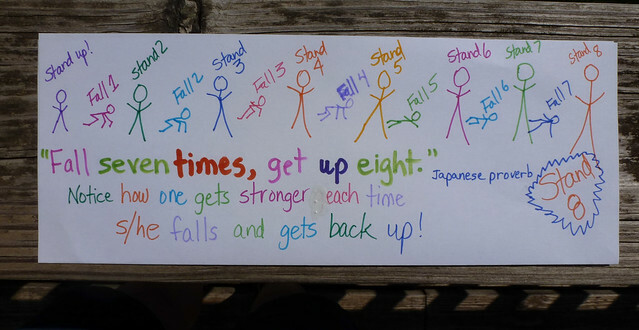 I’m making it! I really didn’t think I would do it every single day in April! Yippee! Another thing I’ve learned I already wrote about here on Day 27. Over the years, I have learned to let go and become the chief learner in my life, in my faith, and in my teaching. It has made all the difference. 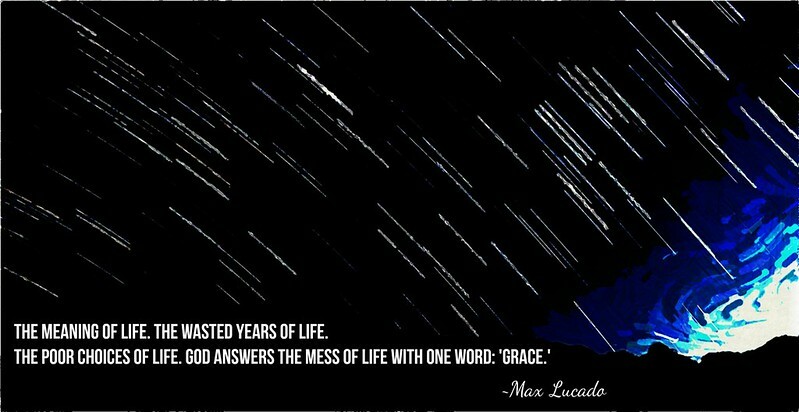 Another learning that has transformed my life is to choose grace and forgiveness, rather than judgment and bitterness. How about you? What are the greatest things you’ve learned? I don’t understand fully what happened to me when I became a connected educator. That’s when it started, though. That’s when my classroom became more powerful. That’s when I began to let go. I became the chief learner. When I started that journey as a reflective learner, about five years ago, everything changed. It wasn’t about blogging and Twitter, necessarily. Those just happened to be the conduits for change. It was really about learning, thinking about learning, and reflecting on my learning through blogging. Then, with the help of Twitter, it was finding a community of enthusiastic educators that I could follow and learn from. Critical friends that we could rub virtual elbows with. That’s when my classroom became more powerful, and I was able to let go. 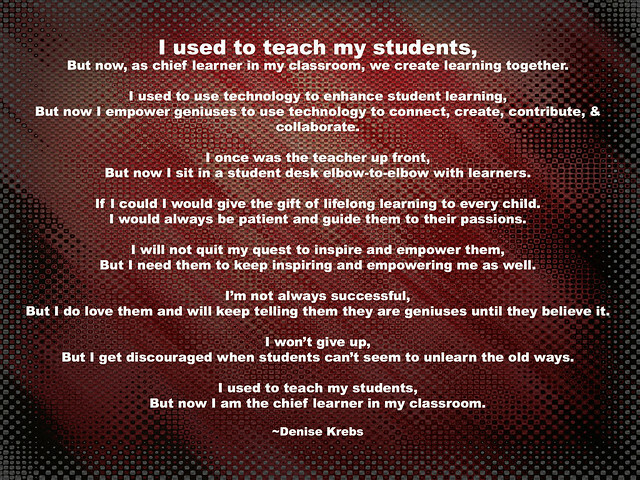 So, my advice to all of us, if we want a more powerful classroom, we must continue to let go. Let go of control. Let go of power. Let go of the illusion that we are sufficient for our classrooms. We aren’t. We need our students. There is so much that our students already know. There is so much that our students need to do and be. They need freedom to be able to share their knowledge. They need freedom to do and become. They don’t need us to pretend to have answers. They don’t need us to do and be it for them. Our classroom becomes more powerful, when we spread the power to all in the room. What do you say? How do you let go? What would you say to your beginning teacher-self? I would give two pieces of advice to my beginning teacher-self. Don’t be such a know-it-all. You don’t know anything, really. It’s OK to not know. It’s OK to admit your ignorance. It’s OK to have questions. 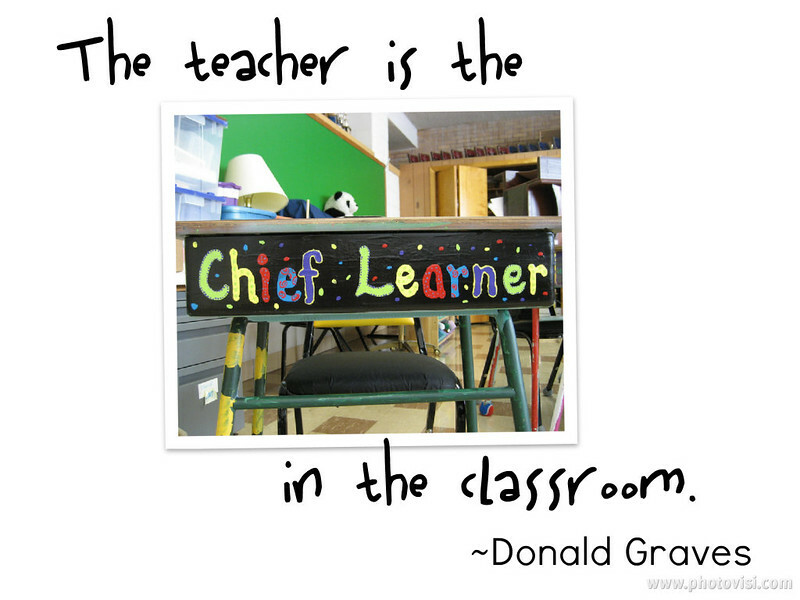 In fact, you will not begin to succeed until you become the chief learner in your classroom. 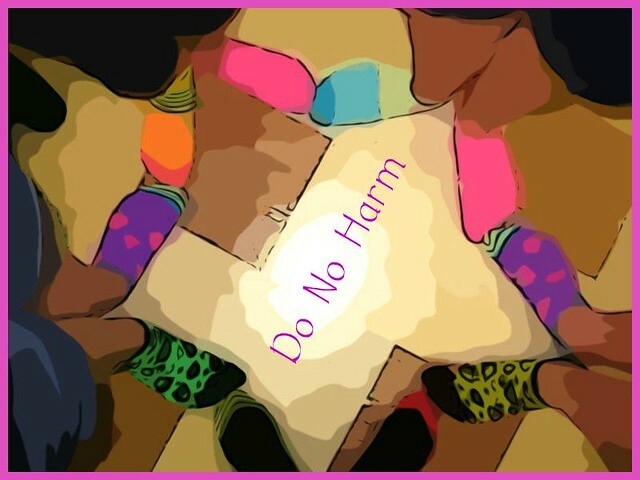 Don’t do any harm. Don’t take a child’s behavior personally. Hold your tongue. Hug instead. Only love. 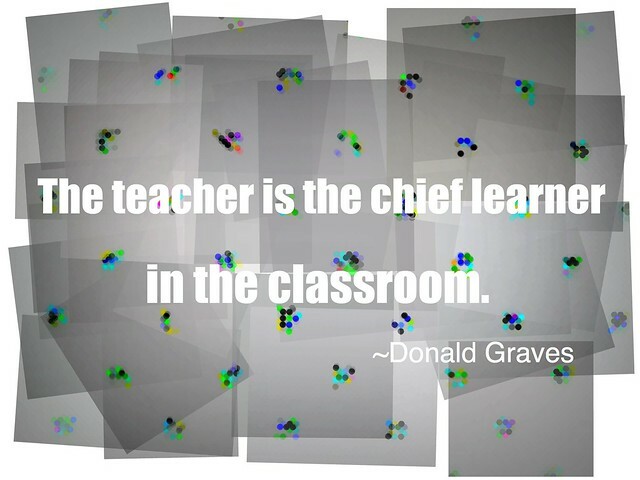 Today I practiced being the chief learner by making this introductory video for #ETMOOC.